Windies captain will miss the second Test against New Zealand which starts in Hamilton on 9 December. 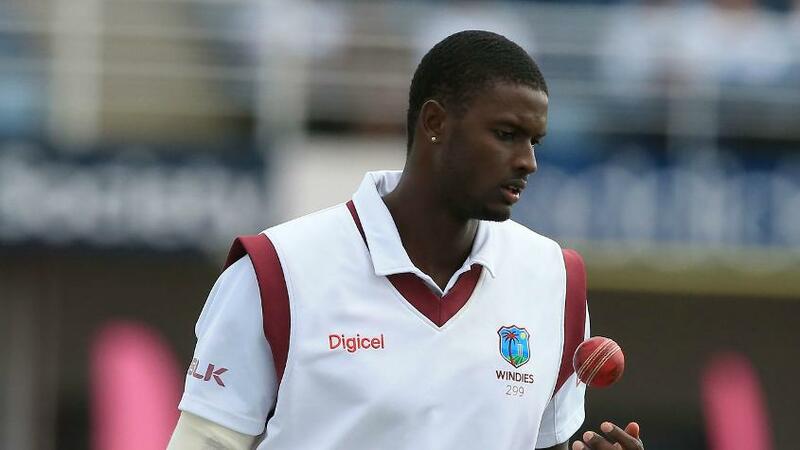 Windies captain Jason Holder has been suspended for one Test and fined 60 per cent of his match fee, while his players have been fined 30 per cent of their match fees, for maintaining a slow over-rate during New Zealand’s innings and 67 runs victory in the Wellington Test, which ended on Monday. Chris Broad of the Emirates Elite Panel of ICC Match Referees imposed the suspension on Holder after the Windies were ruled to be three overs short of their target after time allowances* were taken into consideration**. In accordance with Article 2.5.1 and Appendix 2 of the ICC Code of Conduct for Players and Players Support Personnel, which deals with minor over-rate offences, players are fined 10 per cent of their match fees for every over their side fails to bowl in the allotted time, with the captain fined double that amount. As Holder had previously been found guilty of a minor over-rate offence during the Jamaica Test against Pakistan in April 2017, this offence constituted his second minor over-rate offence in a Test match within a 12-month period. The suspension means Holder will miss the second Test against New Zealand which starts in Hamilton on Saturday, 9 December. 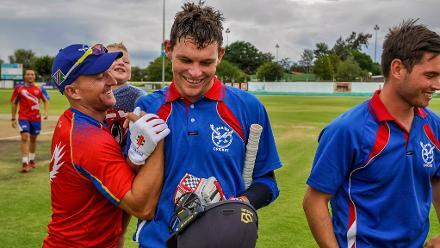 The charge was laid by on-field umpires Ian Gould and Rod Tucker, third umpire Bruce Oxenford, all from the Emirates Elite Panel of ICC Umpires, and fourth official Wayne Knights.